In an era of accelerating change in the world economy, services are assuming greater importance for the economies of both developed and developing countries. As technological developments allow increasing tradeability of services, huge global firms are offering services across national boundaries. 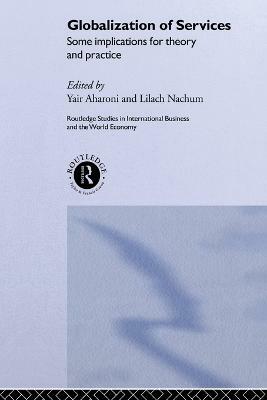 This important book explores the global impact of this economic phenomenon from both empirical and theoretical perspectives.